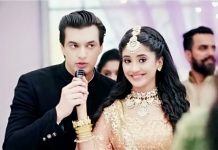 Destiny brings Kartik and Naira together again. They don’t know about their visit at the hospital at the same time. They have a collision and land into a sweet moment. Situation got worse for them, and they got separated. They both realize that its tough to them to stay separated. Naira meets the doctor and gets the medical advice over her leg surgery. Dadi is also with Kartik at the hospital. Naira hides from Dadi, so that Dadi doesn’t get upset seeing her. 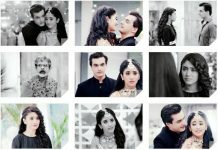 Dadi doesn’t want Kartik and Naira to meet now, since they have broken everyone’s heart. Dadi hears Naira’s voice and tries to spy to find her. She suspects that Naira is there. Naira doesn’t come in her sight. Naira leaves from the hospital and is happy with the good news that her leg can get completely fine after a minor surgery. She wants to inform Kartik about the surgery that can cure her completely. She wants to share her happiness with Kartik, knowing he will be very happy as he wants her to dance again. She knows Kartik is her well-wisher, but she realizes that their divorce has happened and they are no more together as a couple. 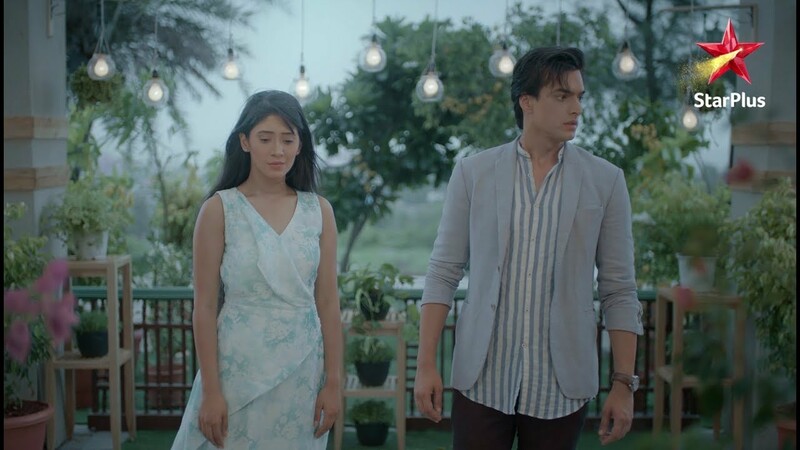 Kartik and Naira miss out their arguments and togetherness.